Canadian brides from Vancouver planning Grand Bahamas Wedding packages now have a new convenient way to fly to the island. Sunwing Airlines will introduce weekly service to Freeport starting November 1, 2014. Beginning initially with Saturday departures, the flight becomes a direct, non-stop service on Fridays from December 19, 2014. Very important for brides and family members is the generous 20kg free baggage that the airline allows. The introduction of the Vancouver service brings to eight the number of Canadian gateways serviced by Sunwing Airlines. Grand Bahama lies just 55 miles off the coast of Florida and is one of the most accessible islands within the chain of Bahamas Islands. With the Sunwing airlift in place, Vancouver brides can now have a la carte Grand Bahamas wedding packages created for their wedding day. Pelican Bay Hotel is one of such hotels offering custom experiences tailored to couples’ wishes. The hotel offers beach and gazebo wedding packages that may be combined with a reception to make the perfect destination wedding experience. With a full seven days to play with, it’s easy for couples to liaise with a Bahamas wedding planner to put together a great destination wedding followed by several days of fun in the sun, excursions to off the beaten path eastern side of the island, thus making the wedding/holiday even richer. 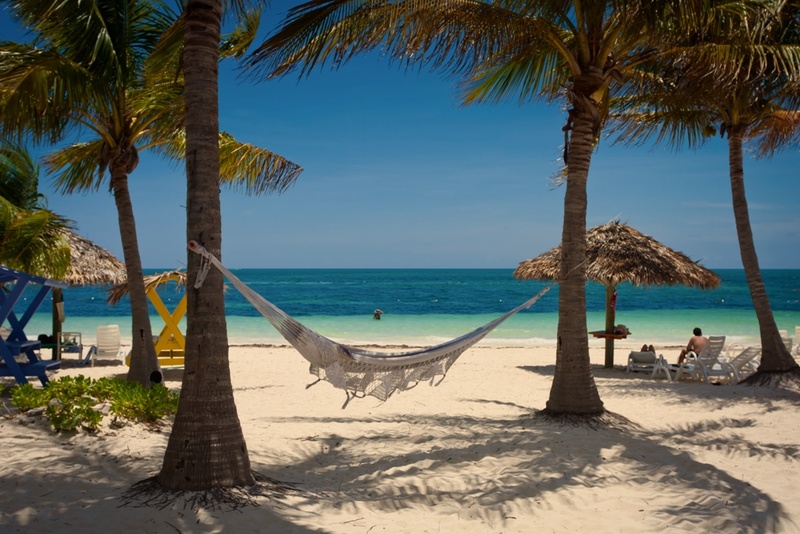 Grand Bahama Island offers the best of both worlds … you can do it all or nothing at all. The island boasts myriad soft-adventure experiences such as kayaking, the Dolphin Experience, scuba diving and eco-adventures particularly on the eastern end of the island. One of the top things to do on Grand Bahama Island, Wednesday evening Fish Fry at Smith’s Point, brings locals and visitors alike to this native settlement to indulge in this fun-filled adventure and best of Bahamian culture. Chic Bahamas Weddings would delight in working with you to plan your magical day on Grand Bahama Island. Contact us today to begin planning.